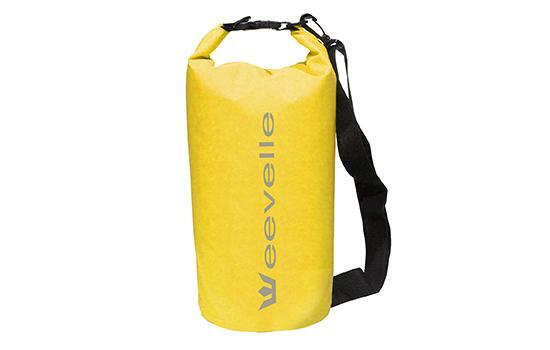 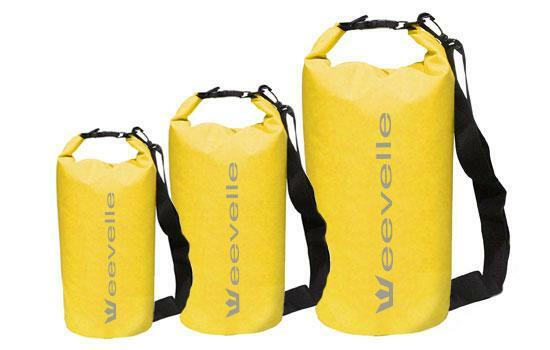 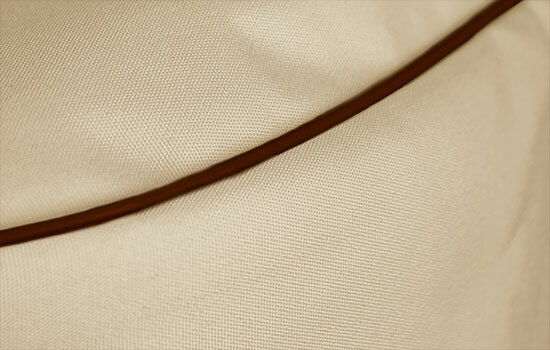 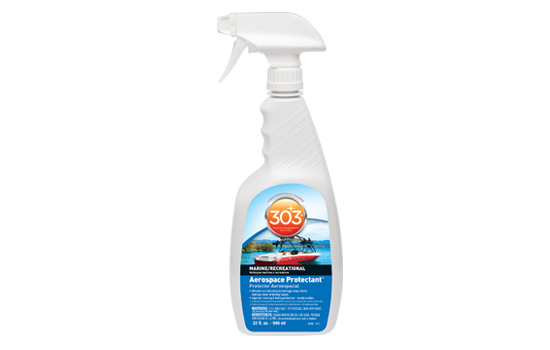 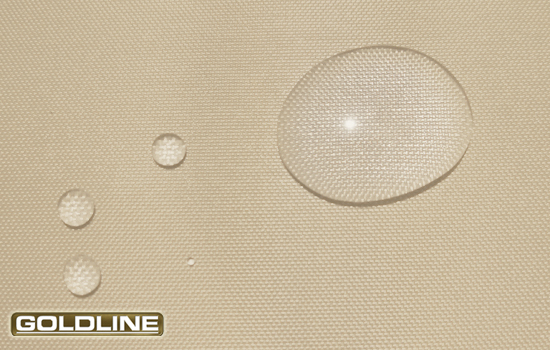 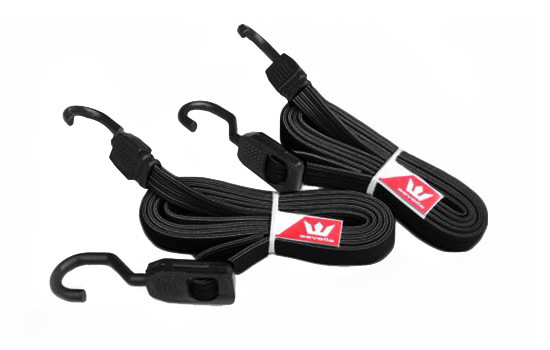 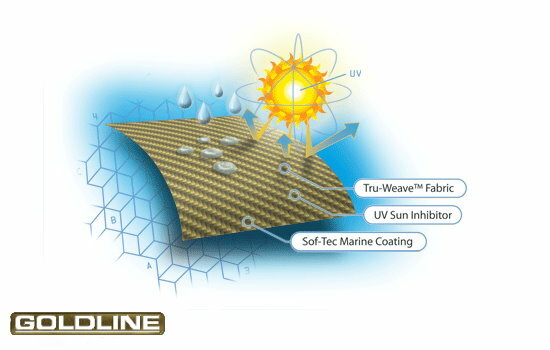 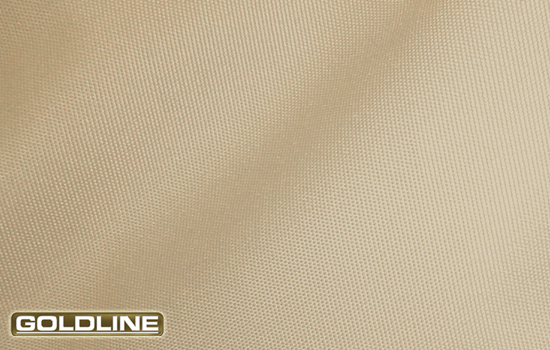 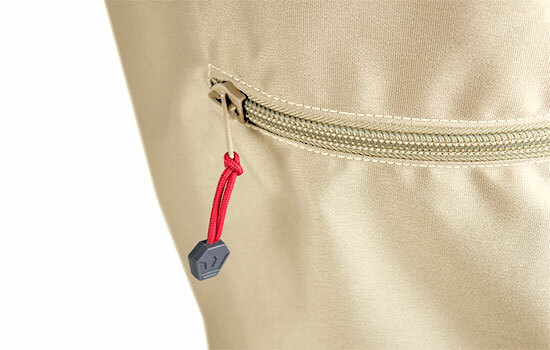 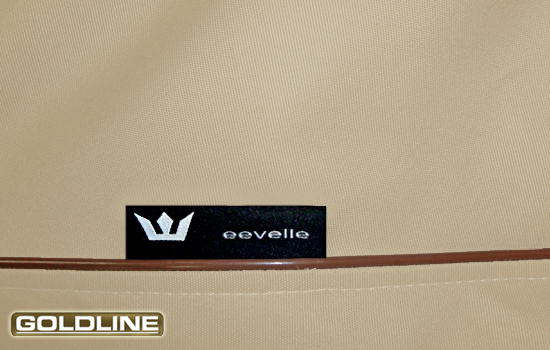 Protect your tanks with covers made of Goldline Marine Grade Fabric. 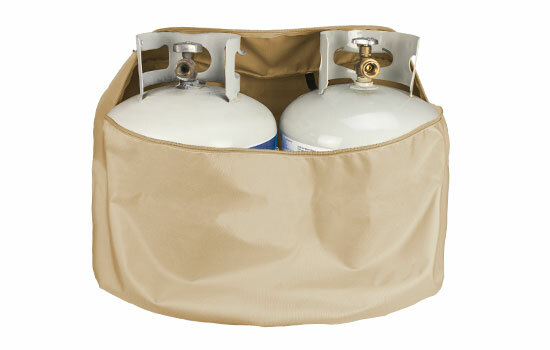 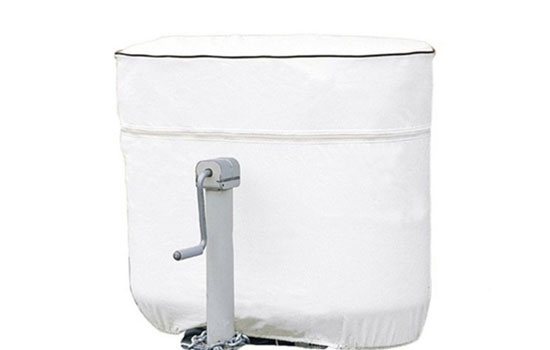 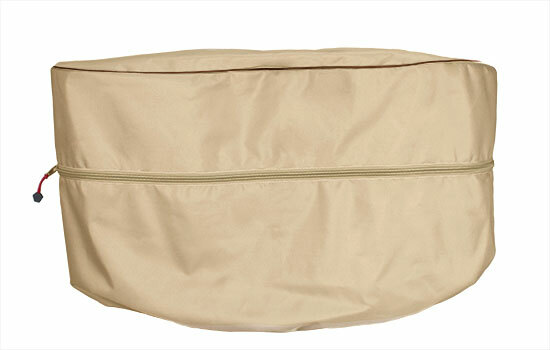 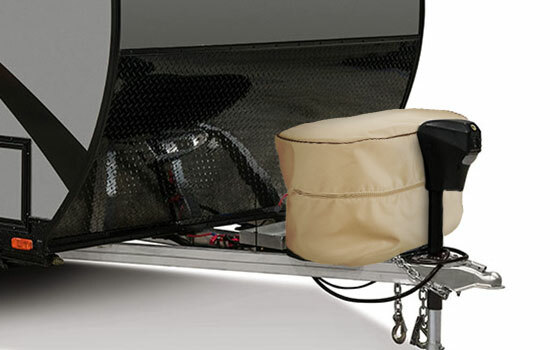 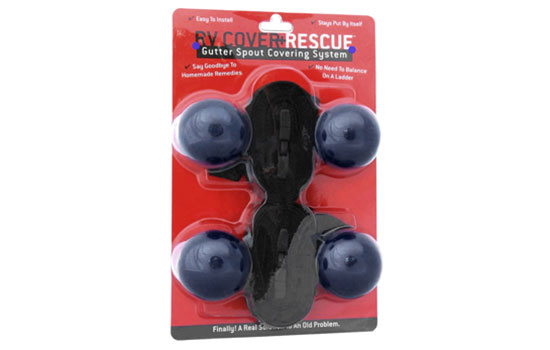 Goldline RV propane tank covers protect from heat and UV with durable and high quality tank covers. Covers install easily and look great!